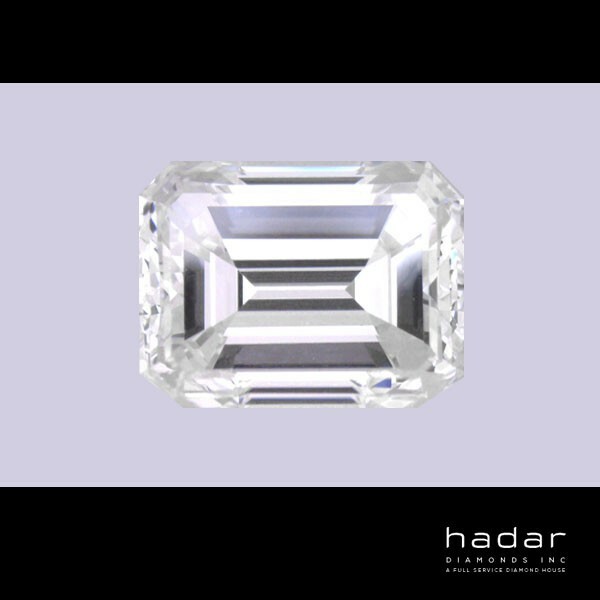 GIA certified, natural HPHT diamond. 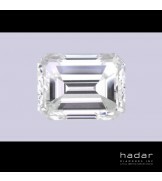 For the sophisticated woman with lavish style, we recommend The Emerald Cut Diamond. Prince Rainier III of Monaco adorned his princess, Grace Kelly, with an infamous platinum Cartier ring bearing a 10.47 carat Emerald Cut Diamond. 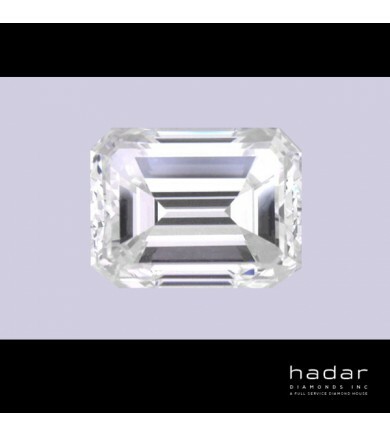 Known as a step cut, an Emerald Cut Diamond truly reveals the master artistry required during the diamond cutting process. Its defining quality is a rich reflection of light and clarity that offers deep luster, more than sparkle.